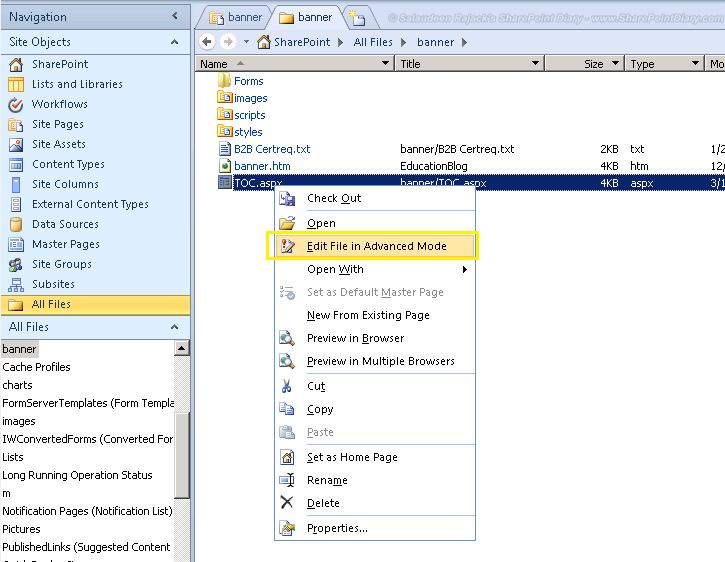 By default, SharePoint 2010 Web part pages don't have quick launch navigation! 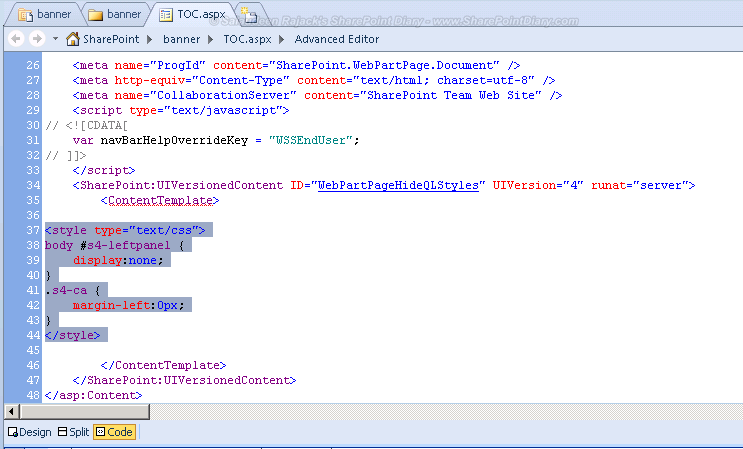 Web part page missing quick launch in SharePoint 2010. Save the page! This will bring Quick launch bar again!! 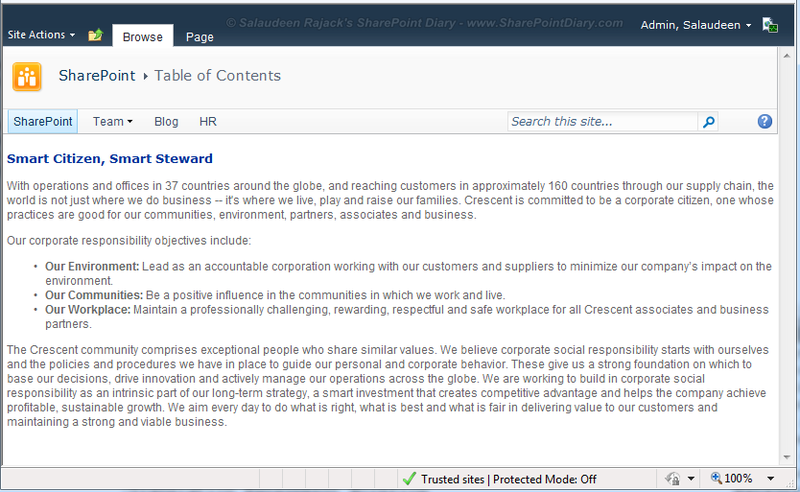 Here is the result: quick launch on SharePoint 2010 web part page.